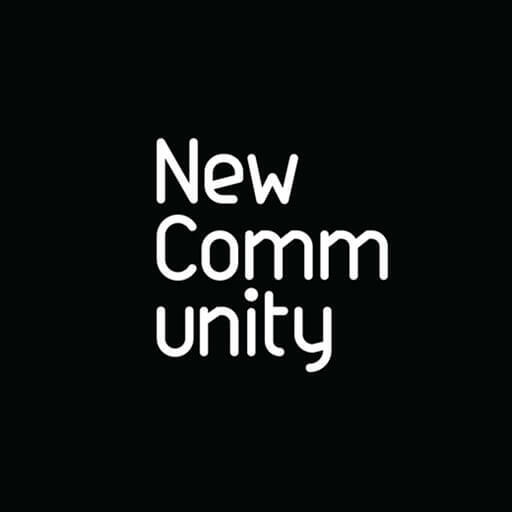 New Community worship is a collective of worship leaders, song writers and story-tellers from a multi-venue church in south east London, UK. Our heart is to write gospel centred songs for the wider church. Part of New Ground and the Newfrontiers family of churches.